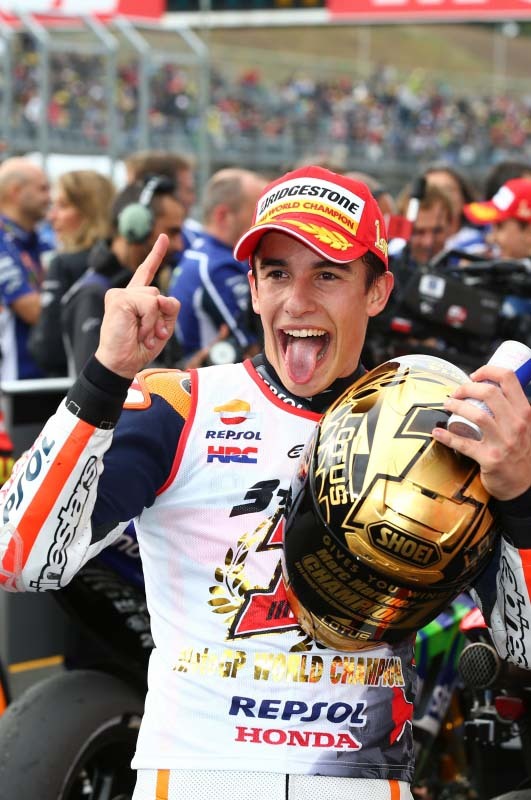 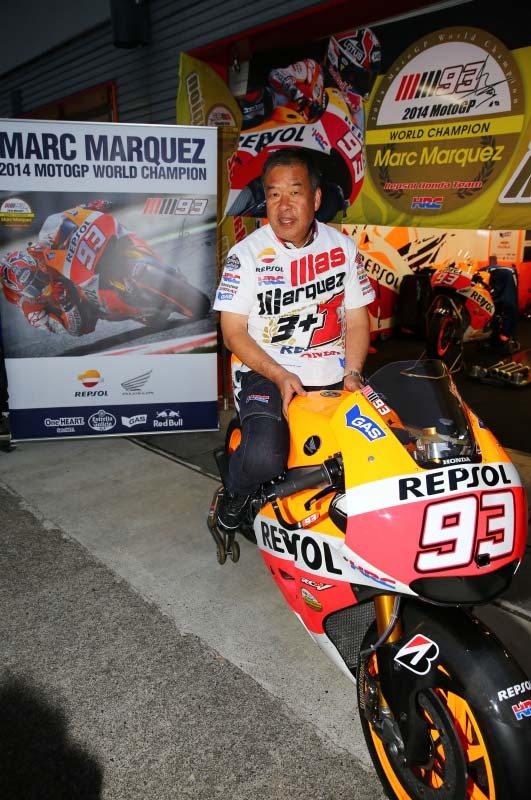 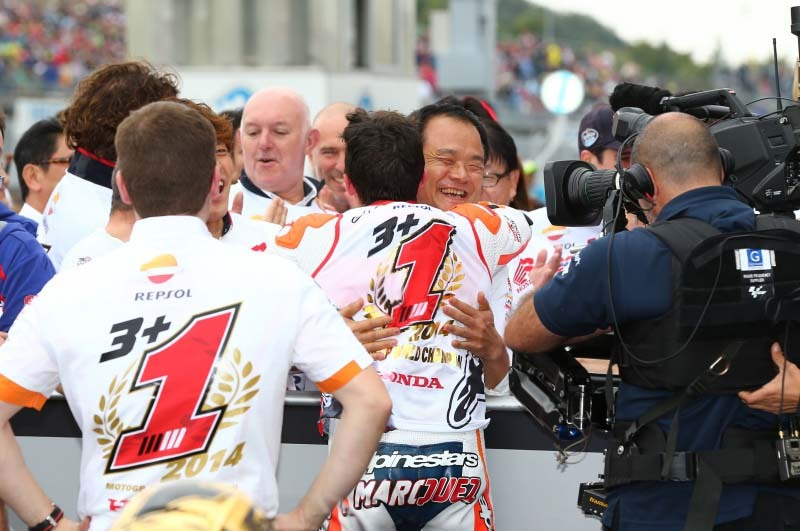 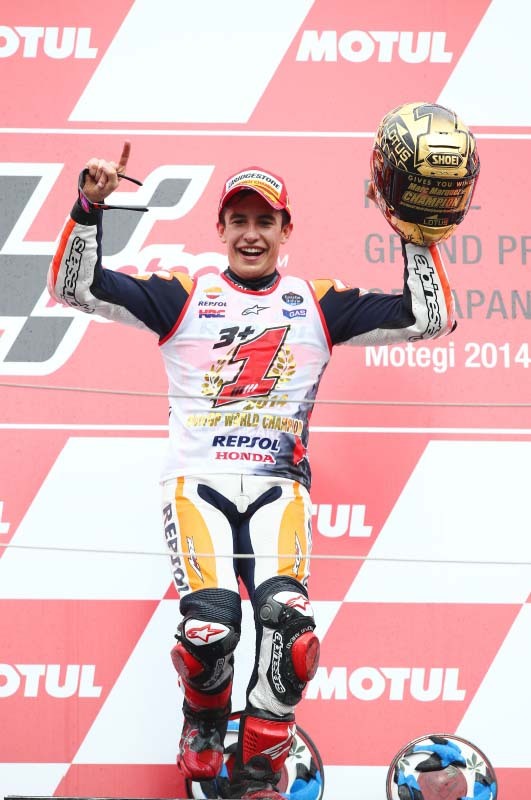 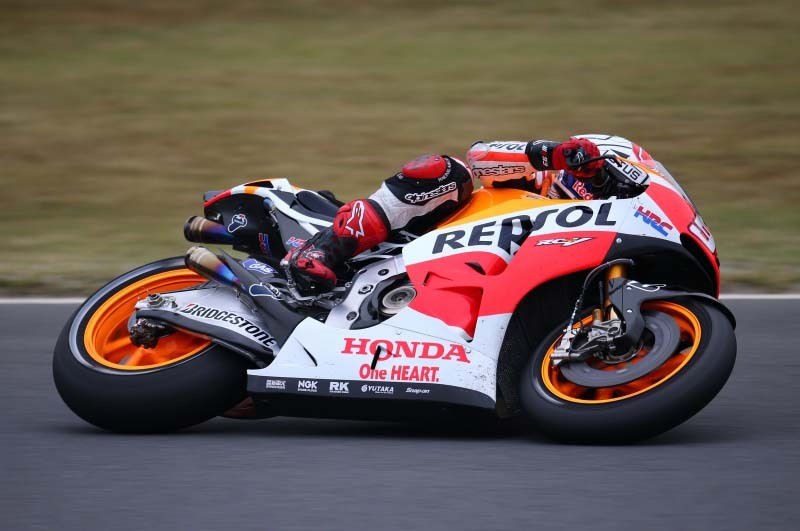 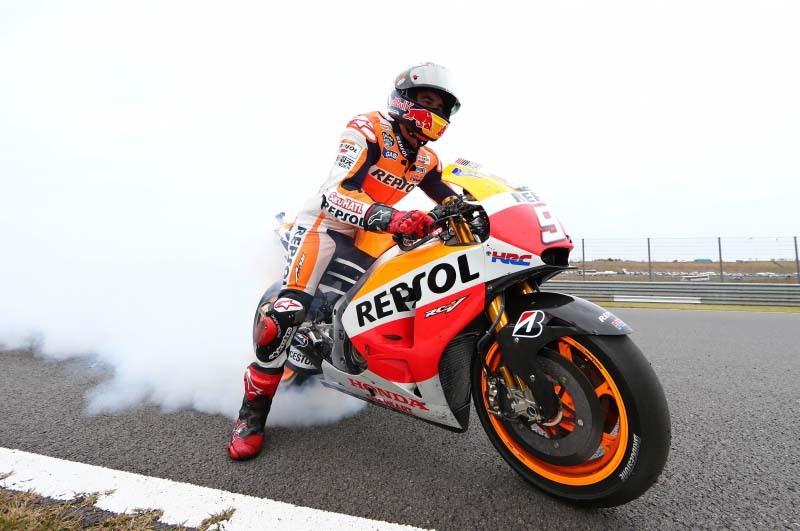 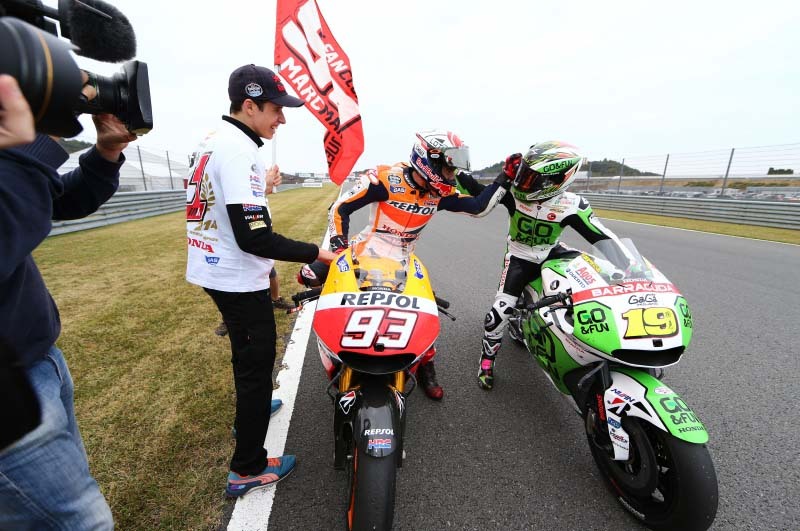 After the results of the Japanese GP, Marc Marquez has clinched the 2014 MotoGP World Championship. 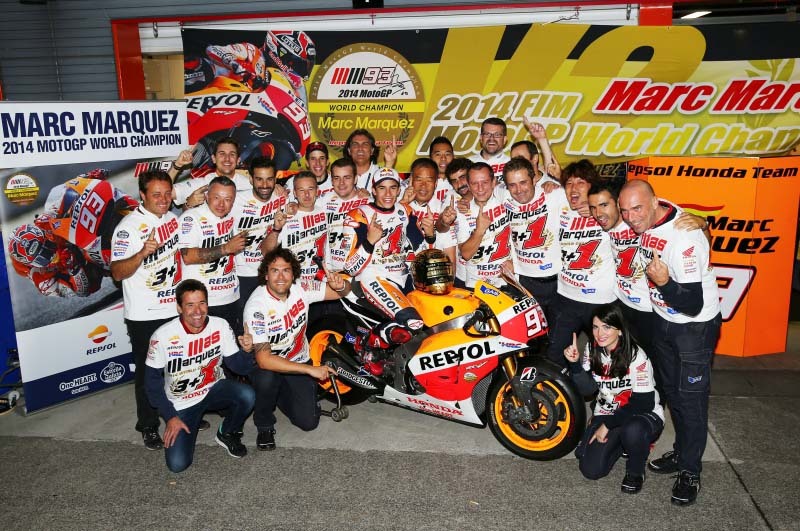 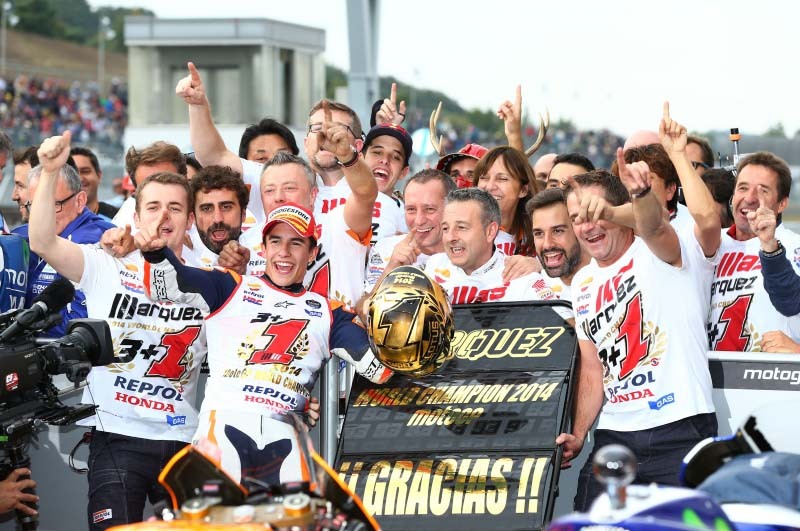 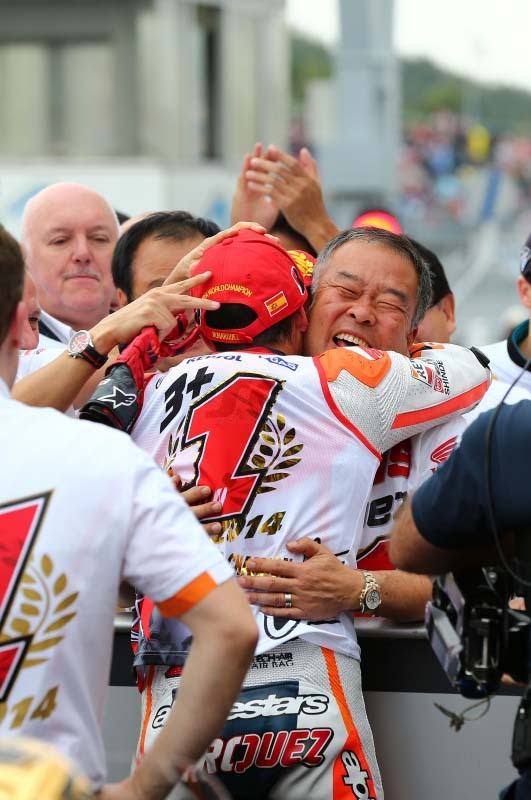 Securing the win on Honda’s home race, on its corporate-owned track no less, Marquez is now officially a four-time World Champion, with half those Championships coming from the MotoGP class. 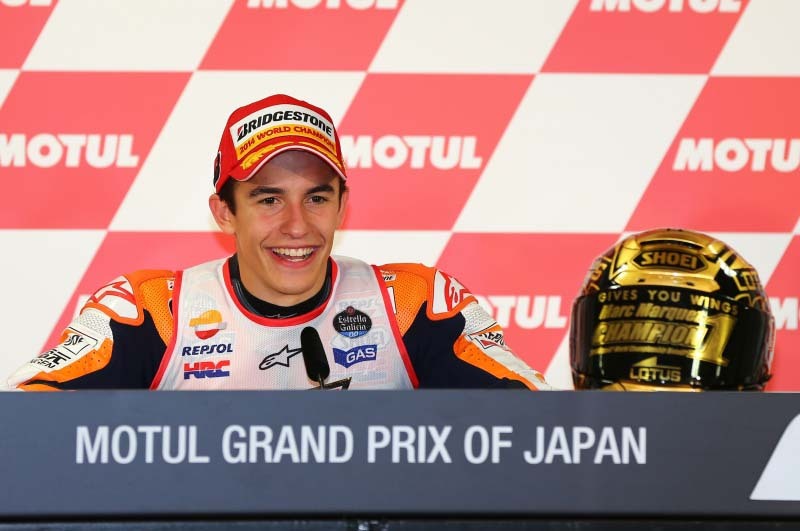 The celebrations are surely still underway in Japan as we publish this, and rightfully so, after the masterful season Marquez has put in thus far for 2014. 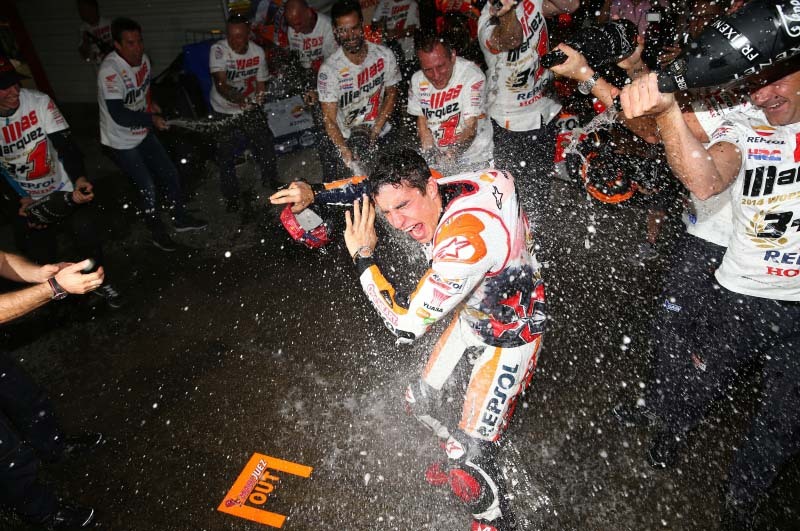 Helping to commemorate the occasion, Repsol has produced a short video, which you can watch is after the jump, along with a bevy of photos.